The web has slowly but steadily been evolving with time.Today, how often do you take the hassle of switching on your desktop computer, enter password, open browser and search for information, when you have a smartphone right in your pocket from where the whole world can be accessed at just a touch of the finger. 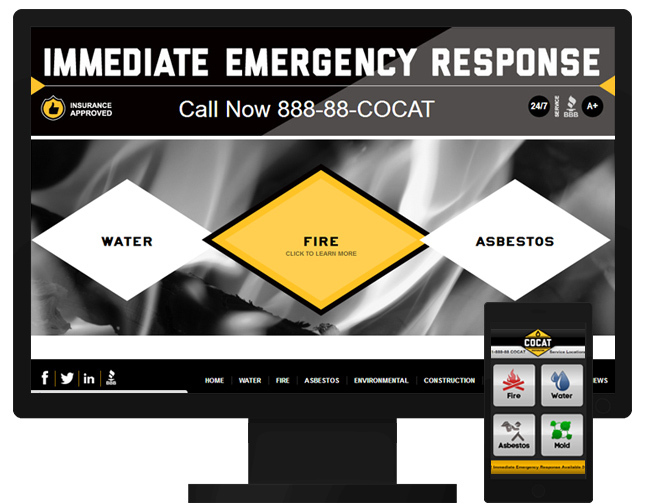 Should you have a Mobile Website or rather a Responsive Website Design ? I give Netgains team a 5 stars for overall performance i.e. 5 stars for customer support, 5 stars for average response time and time-to-resolution, 5 stars for customer service, and 5 stars for overall efficiency. 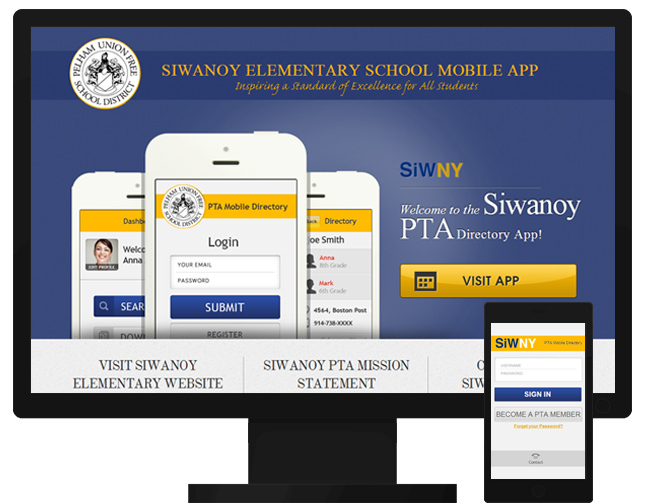 Provided Mobile website design and Landing Page Design for Siwanoy PTA App. The App provides you the ability to search the PTA directory for all the phone, address, and class information you might need for other Siwanoy families and staff. 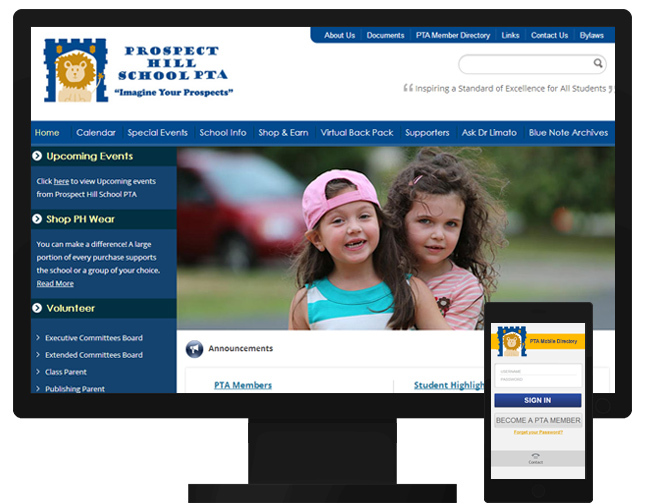 Provided Responsive Web design and Mobile website design for Prsopect Hill PTA. The role of the Prospect Hill PTA is to build strong relationships among parents and teachers in support of the Prospect Hill students. Want to discuss any requirements or looking for a quote?